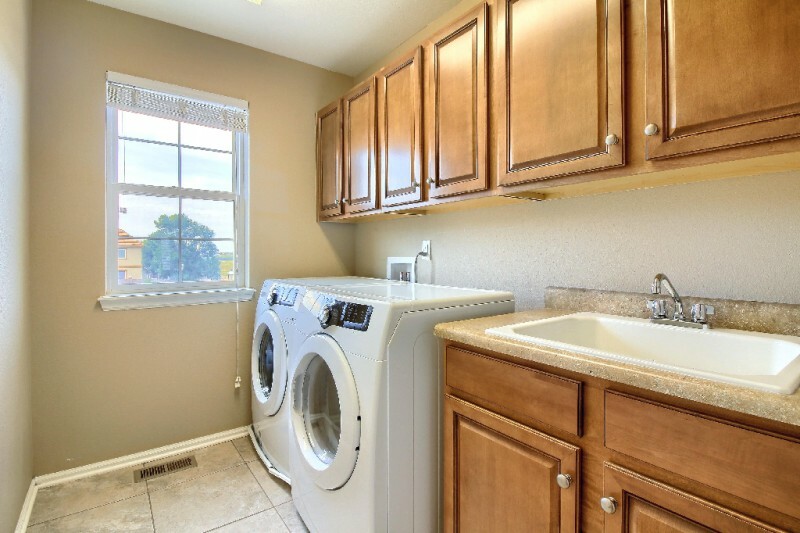 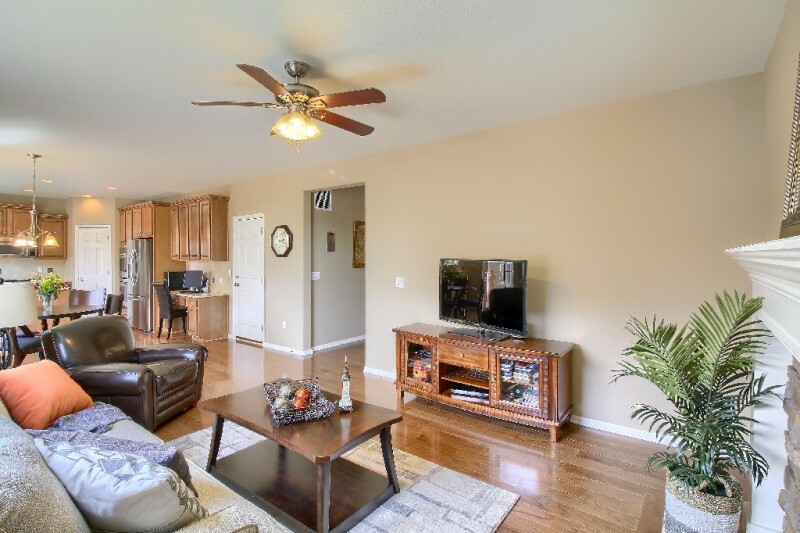 This gorgeous patio home features beautiful hardwood floors an open floor plan with a cooks kitchen featuring a 5 burner gas range, stainless steel double oven, refrigerator,dishwasher & microwave. 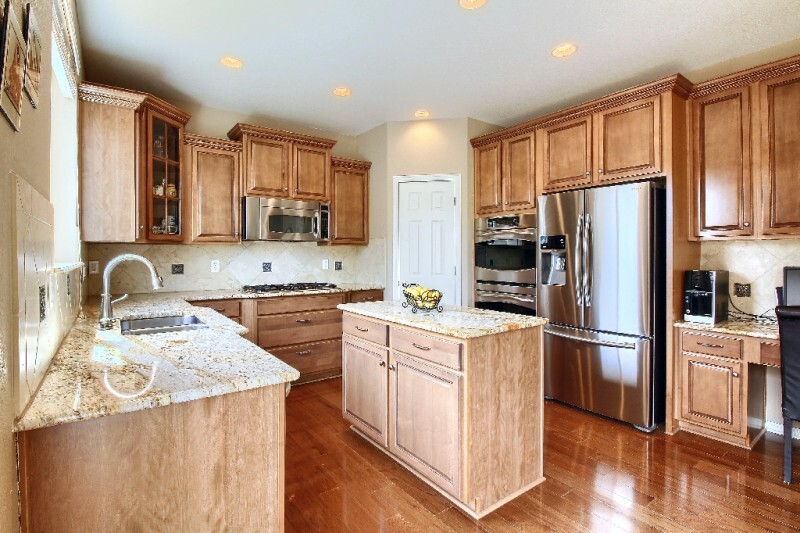 Enjoy the slab granite with an island and sunny eat in kitchen & breakfast nook which is open to the family room plus a large main floor study. 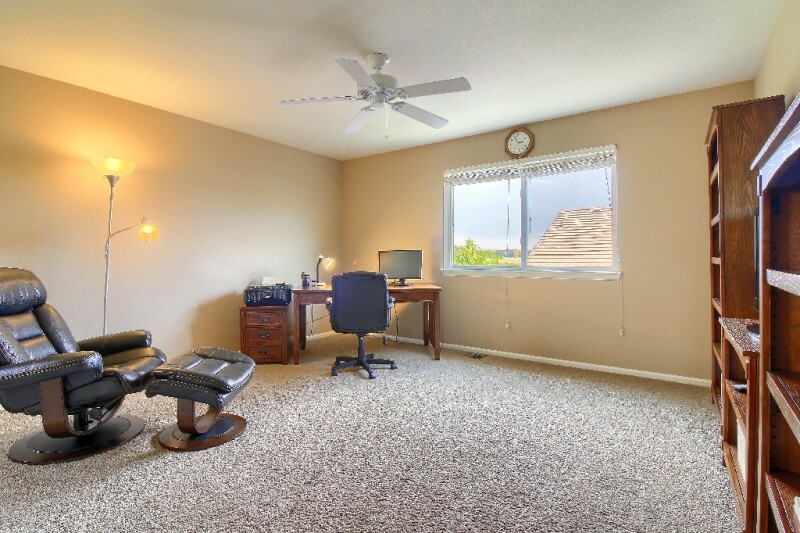 Upstairs the grand loft area is a perfect place to do homework or read a book. 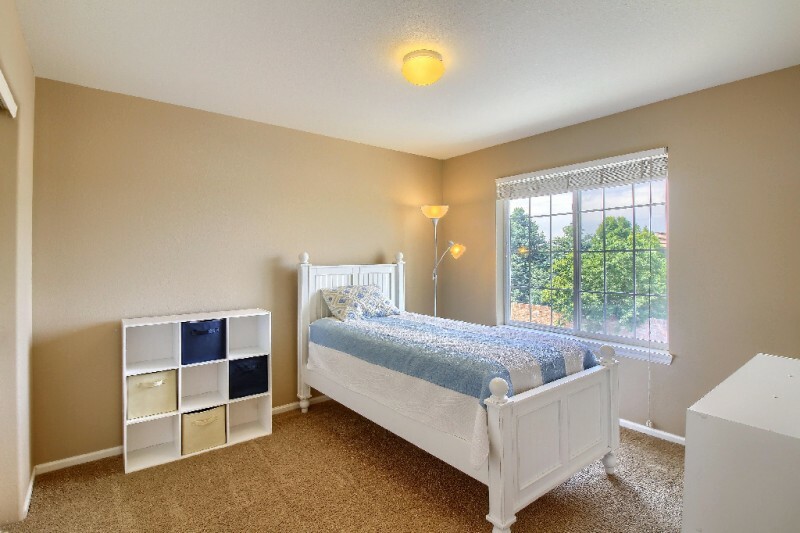 There are 4 bedrooms including a spacious master suite with a 5 piece bath and large walkin closet plus an upper floor laundry room. 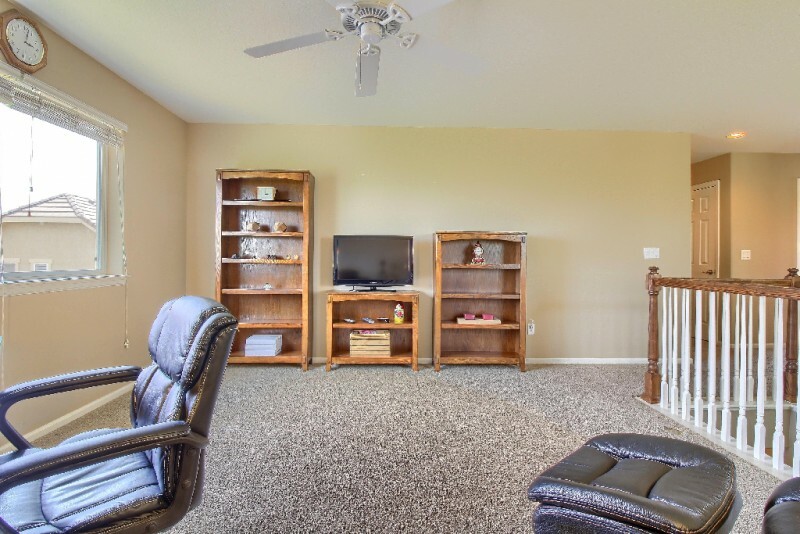 The basement is finished with 2 full bedrooms a full bath and space to gather or play games. 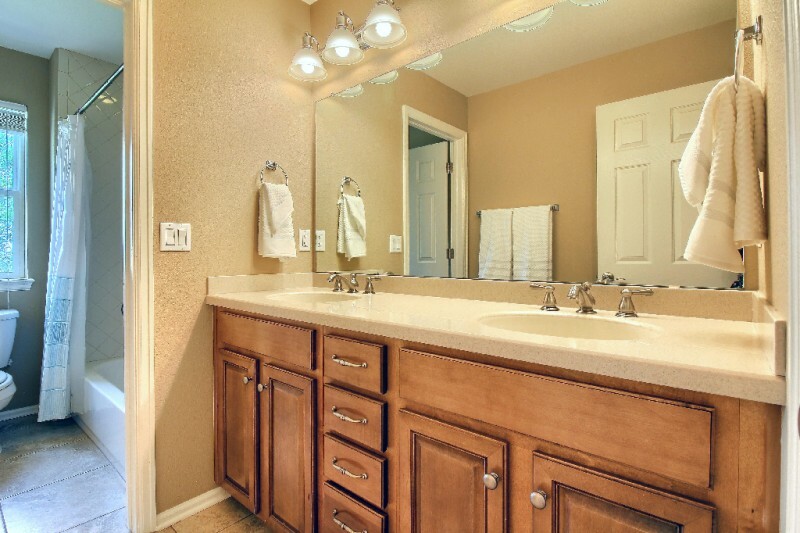 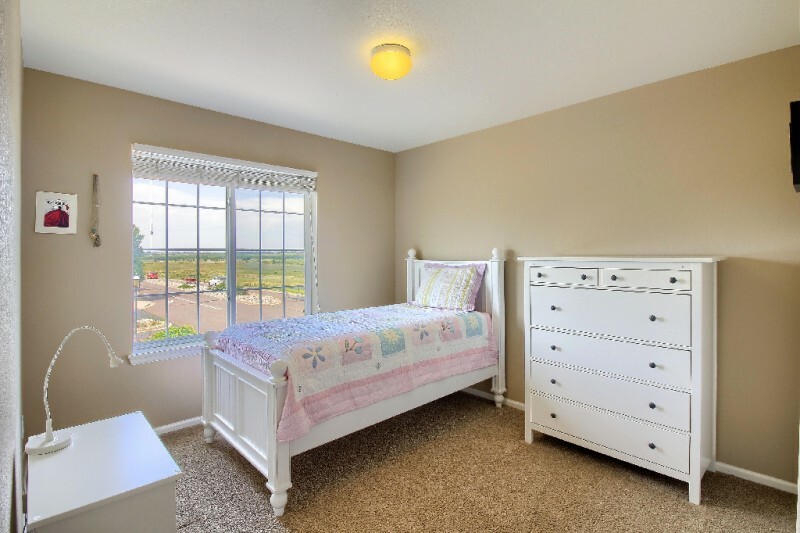 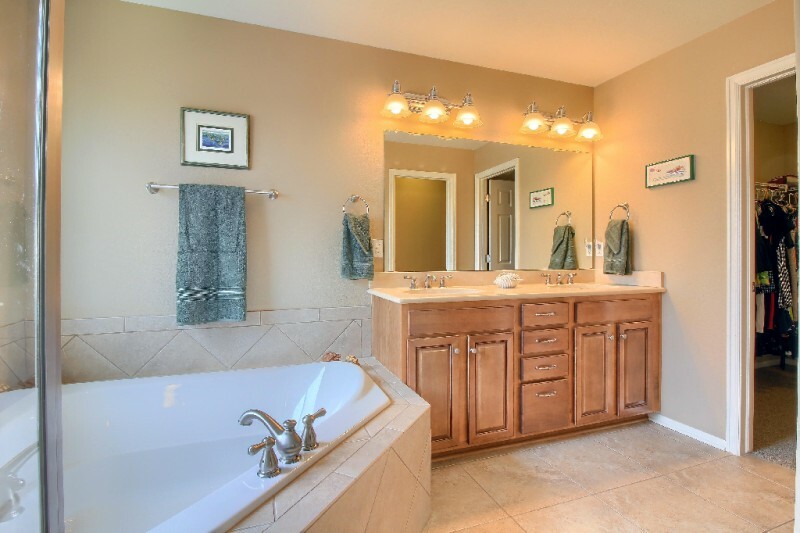 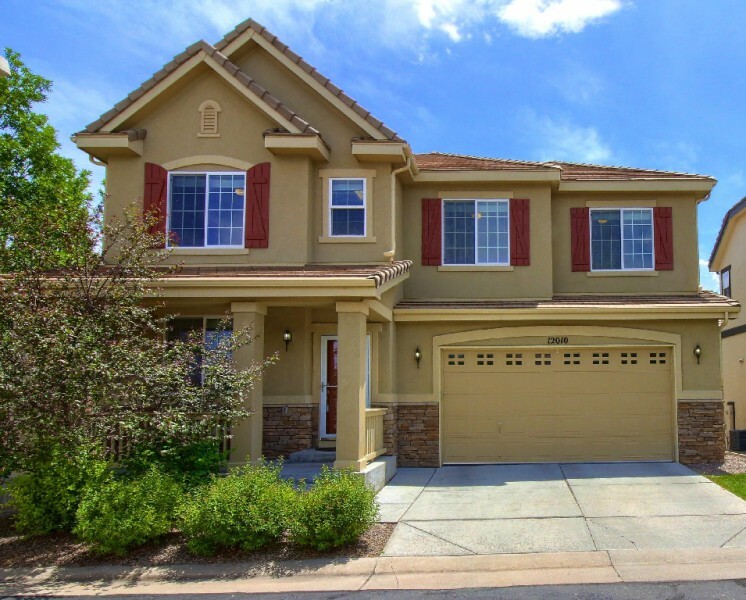 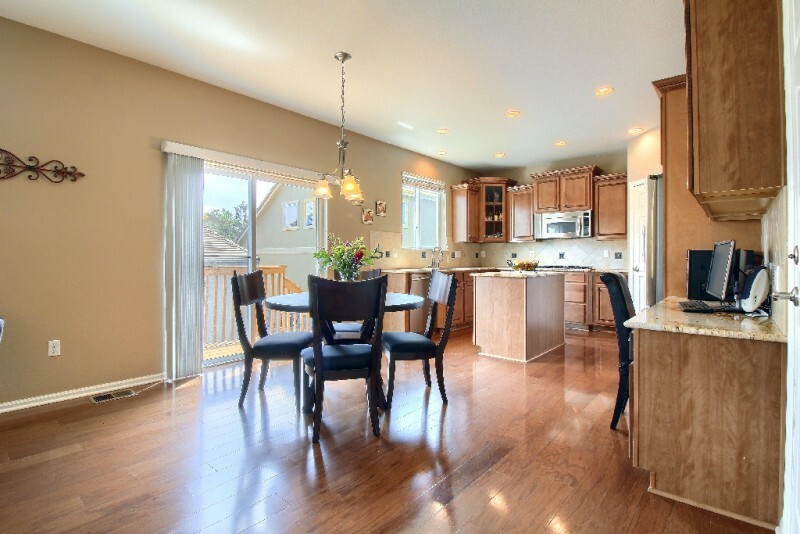 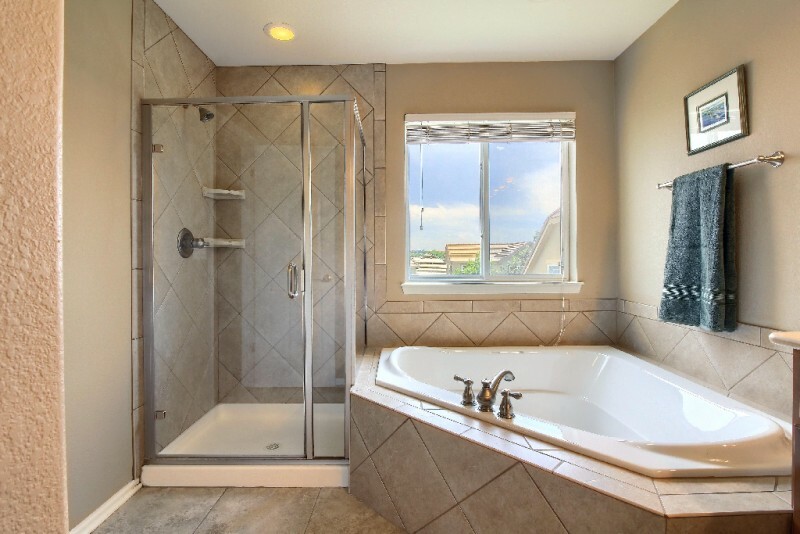 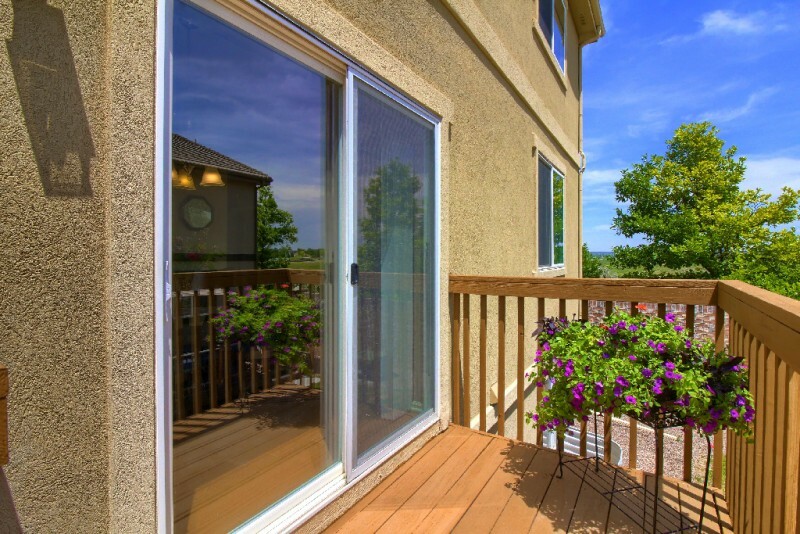 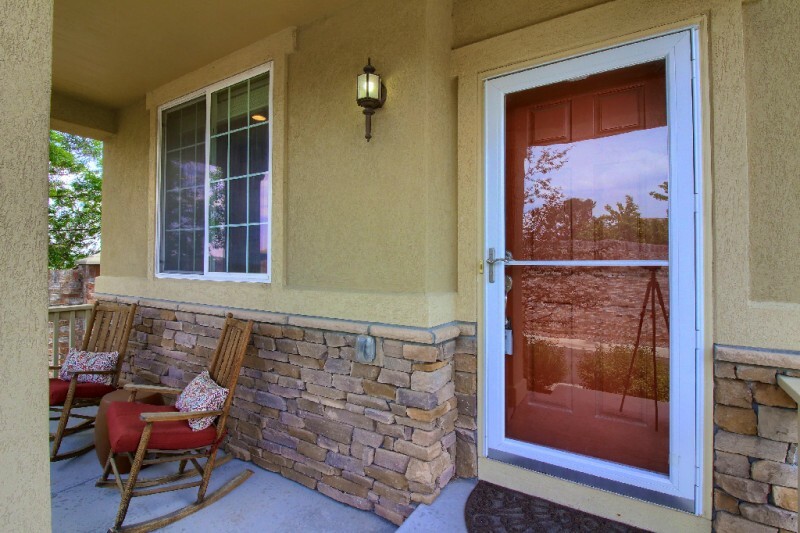 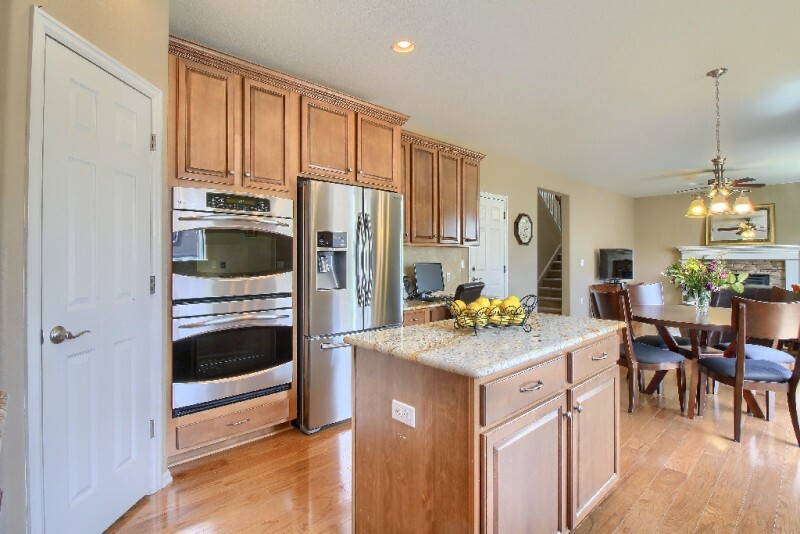 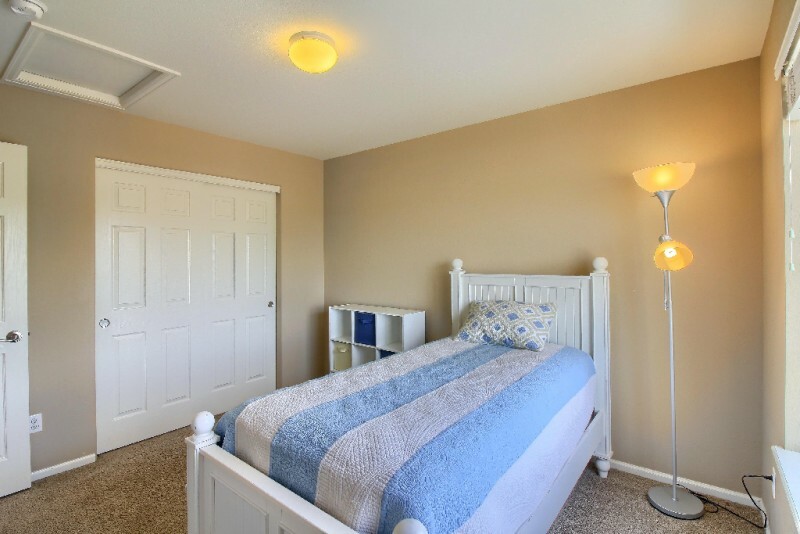 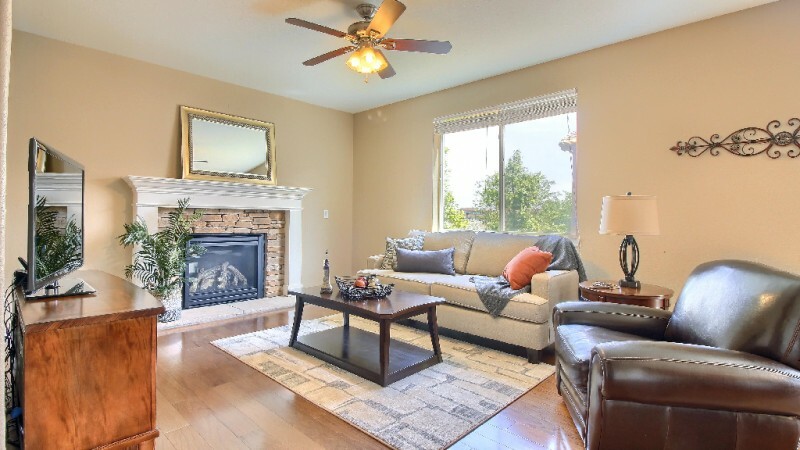 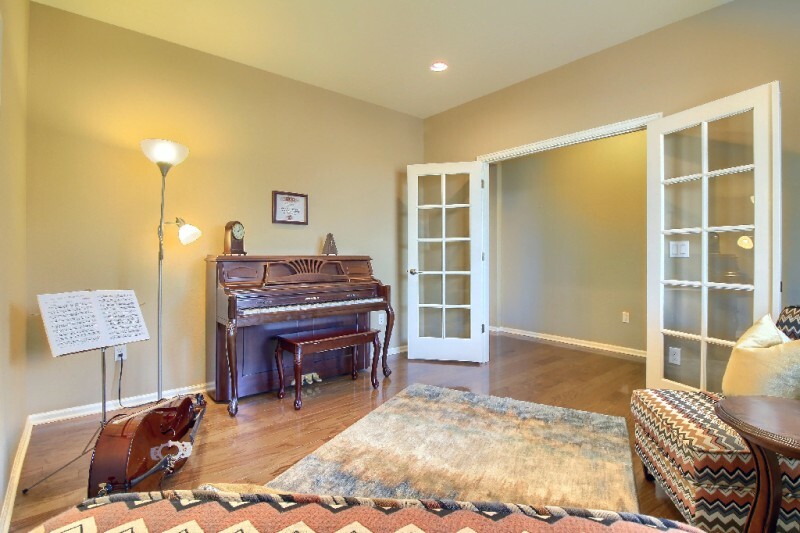 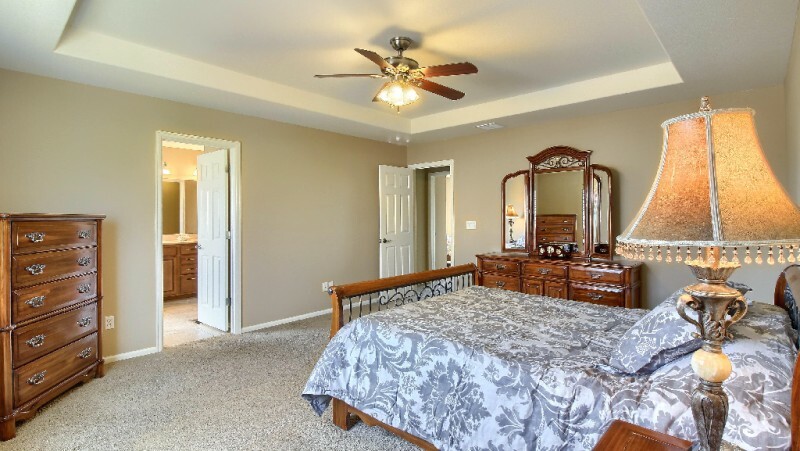 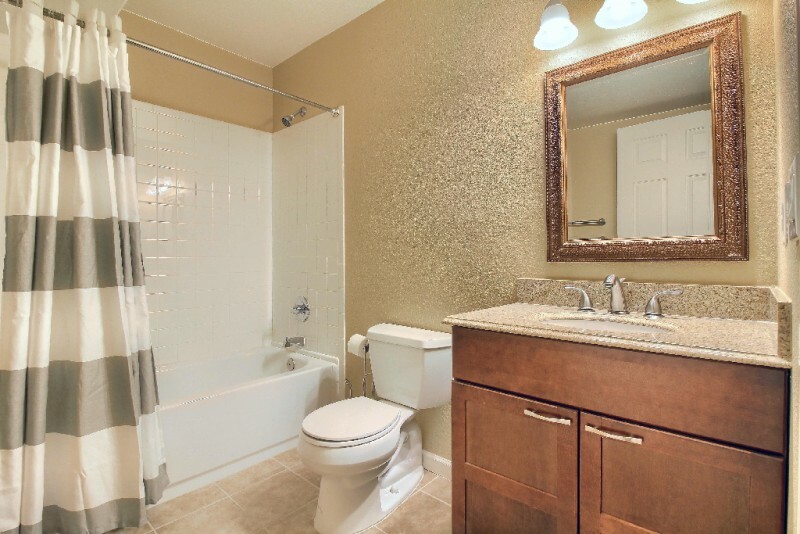 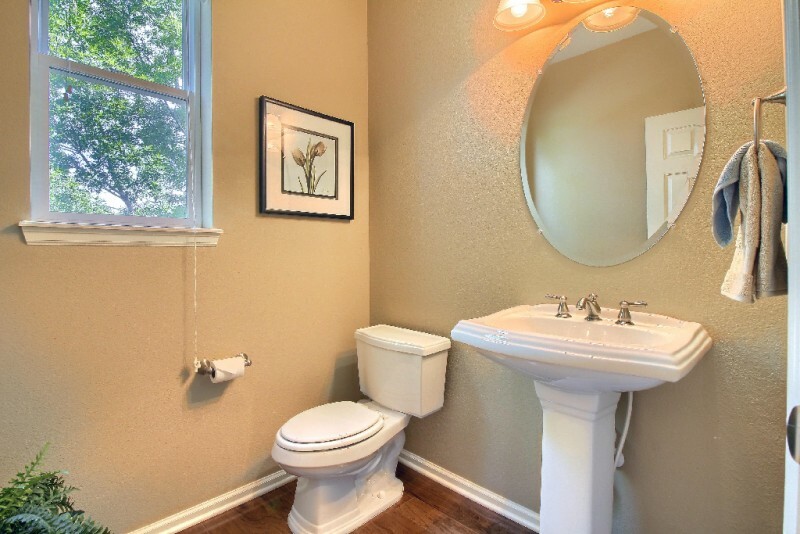 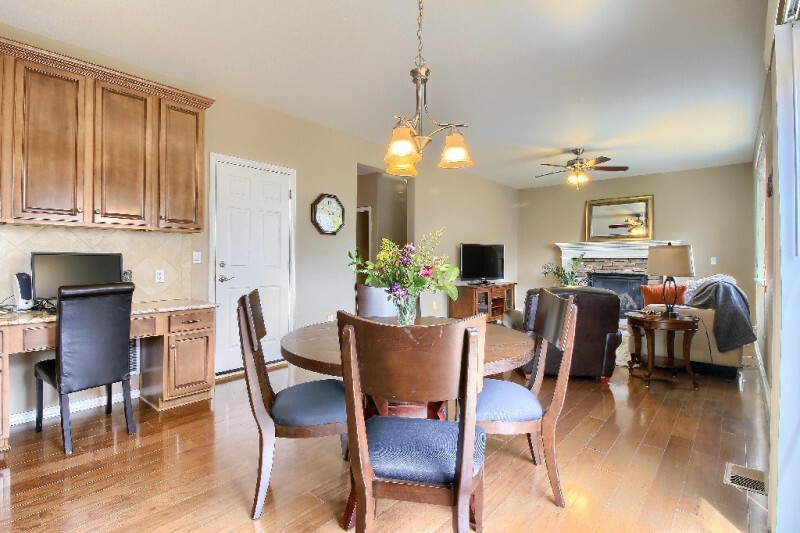 All of this in a gated community with its own pool, clubhouse & tennis courts plus trails that connect directly to many parks, playgrounds and Cherry Creek State Park plus walking distance to award winning Cherry Creek Schools!